In this undated file photo, the Starbucks logo is seen over a shop on the Las Vegas Strip. One of Starbucks “secret” items has become so popular that it’s officially been added to the regular menu. It’s a special concoction called the “Medicine Ball,” and is touted as a cure for the common cold. The drink is a combination of hot water, steamed lemonade, jade citrus mint tea, peach tranquility tea, honey, and peppermint. 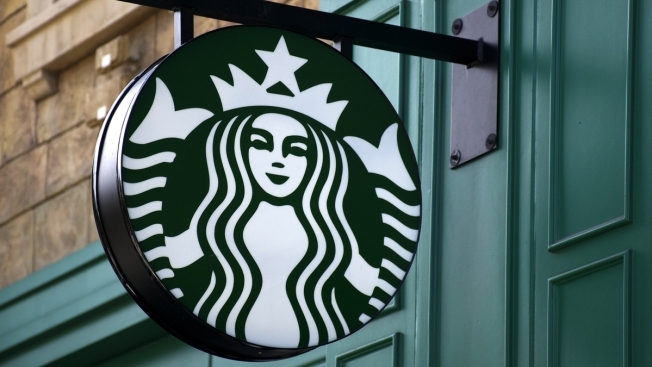 A Starbucks spokesperson told TODAY that the company began seeing orders come in for the beverage in October 2016, and it quickly gained popularity on social media. The store manager who alerted Starbucks’ corporate office to the trend said his baristas had been making more than 20 of the drinks a day, TODAY reports. Starbucks COO Kevin Johnson told Fortune that it typically can take months to add a new drink to the permanent menu, but the Medicine Ball was fast-tracked because of its high demand.